I remind you, my dear children: Your sins are forgiven in Jesus’ name. You veterans were in on the ground floor, and know the One who started all this; you newcomers have won a big victory over the Evil One. And a second reminder, dear children: You know the Father from personal experience. You veterans know the One who started it all; and you newcomers—such vitality and strength! God’s word is so steady in you. 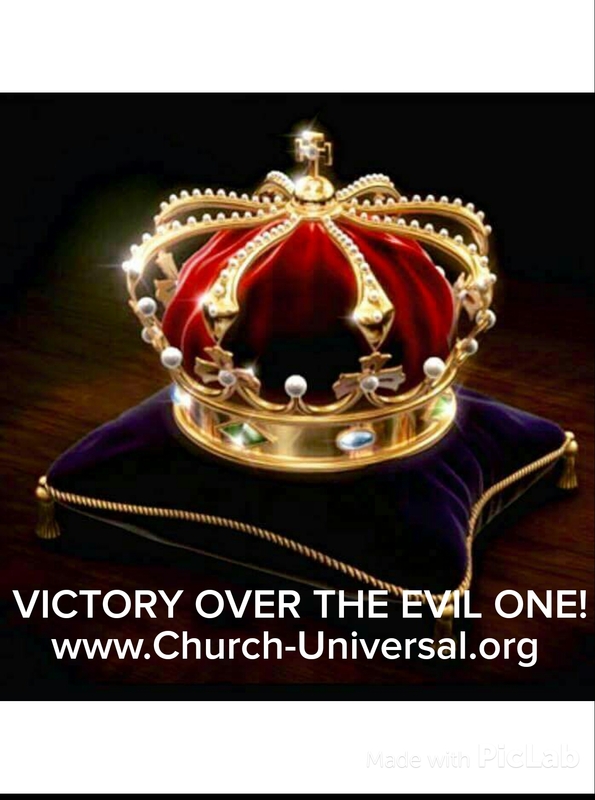 Your fellowship with God enables you to gain a victory over the Evil One. Children, time is just about up. You heard that Antichrist is coming. Well, they’re all over the place, antichrists everywhere you look. That’s how we know that we’re close to the end. They left us, but they were never really with us. If they had been, they would have stuck it out with us, loyal to the end. In leaving, they showed their true colors, showed they never did belong. But you belong. The Holy One anointed you, and you all know it. I haven’t been writing this to tell you something you don’t know, but to confirm the truth you do know, and to remind you that the truth doesn’t breed lies.